Care and respect for the territory, which has been handed down now for three generations, allows us to give customers a high quality product while preserving the scents and flavours of a land with a great wine-making tradition. 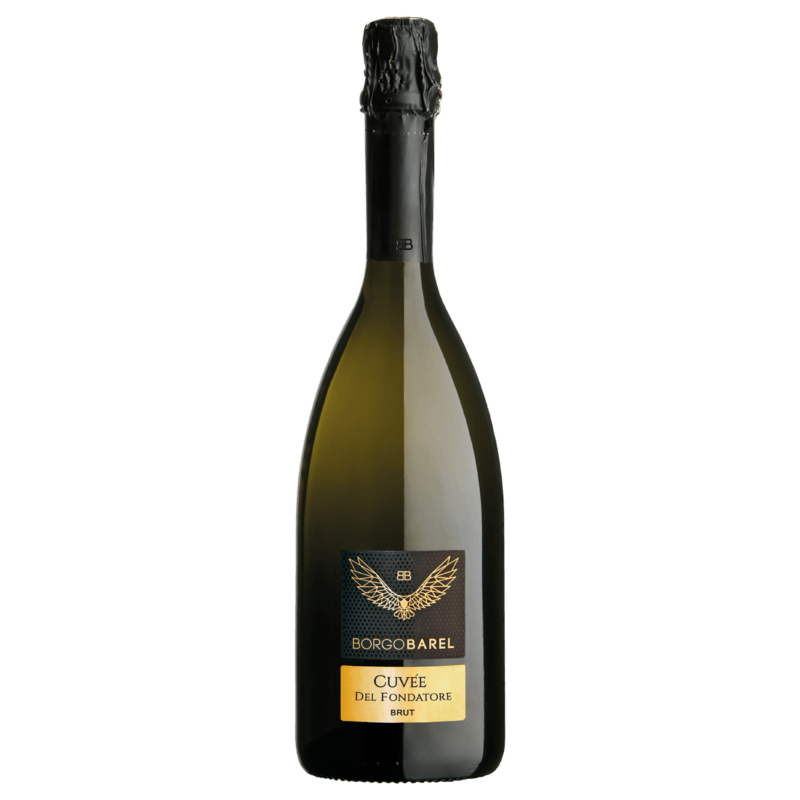 The company’s core business is the production of Prosecco Valdobbiadene DOCG which covers an area of eight hectares among the hills of Vittorio Veneto and the small town of “Borgo Barel”. This is where my family has always lived and carried on the wine producing business for three generations. My grandfather, Pietro Casagrande, known as “Moro Barel”, bought the land which he worked as a tenant farmer and produced his first wine. My parents extended the business, becoming wine producers and restaurant owners in the 1990s. Now, my wife and I are carrying on the wine producing tradition with passion. BORGOBAREL, a company dedicated mainly to the production of Prosecco Valdobbiadene DOCG, is situated among the marvellous hills of Vittorio Veneto. 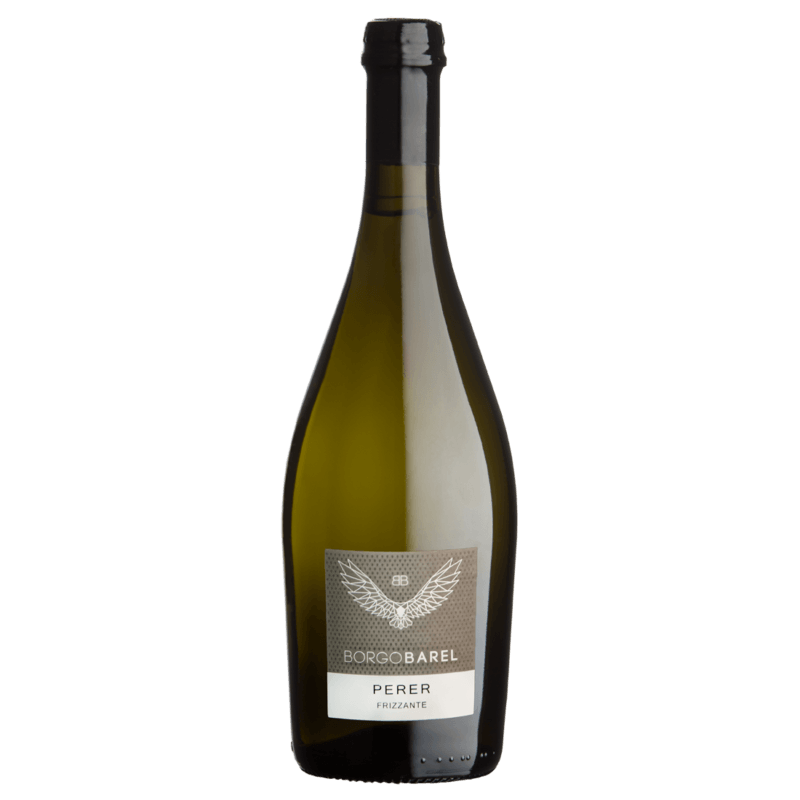 The slopes, more or less prohibitive, used for cultivating the vines are a feature that unites and makes this Veneto pearl quite fascinating. The important daily temperature fluctuations enable to produce high quality grapes that give the Prosecco Superiore inimitable aromas and flavours.